Ask content marketers to discuss the benefits of their trade and you will, no doubt, be regaled with facts, statistics, and examples that clearly demonstrate how successful and discipline it can be. But ask him or her to quantify that success with a number, and the answers aren’t always as cut and dried. Sustainable success rarely comes overnight, regardless of your marketing technique of choice. More likely, any gains will be the result of a slow, steady climb in the influence, visibility, credibility, and desirability of your business — benefits that content marketing is proven in its ability to establish and grow. But try telling that to an executive who urgently needs to justify a content budget with calculations that show a definitive financial impact. 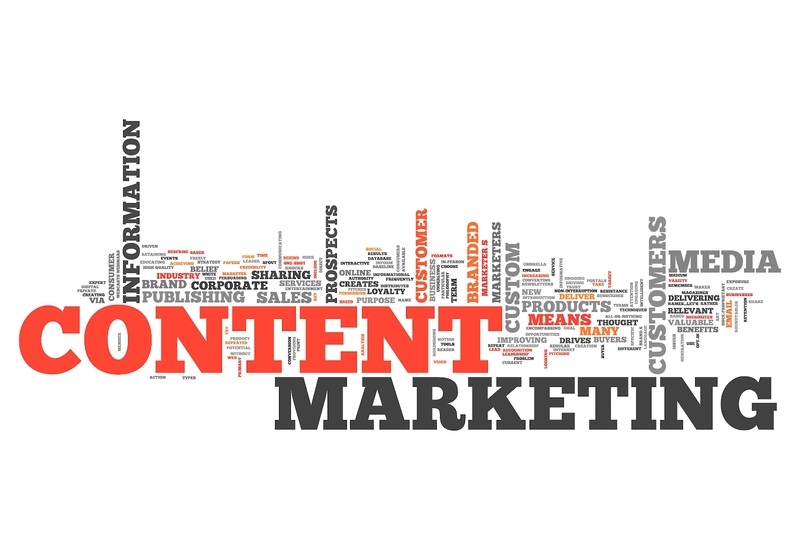 Building buzz about your brand should be an ongoing goal of your content marketing efforts. The way consumers perceive your company is really important because there are many competitors gunning for the attention of your customer base. This metric tends to be more abstract, but that doesn’t diminish its importance. When your content is created and then distributed to your audience, the hope is that this effort will drive traffic back to your web properties. Measuring an increase of organic traffic from the search engines to your website is a worthwhile method of determining whether the content you’re creating is engaging enough to draw traffic to your website. A metric that allows you to better understand whether your content is resonating with your online audience is the amount of quality social interactions each piece of content garners. By monitoring the gross amount of tweets, retweets, likes, shares, comments, mentions, and more, your business will be able to understand what content was well received, on what platforms and by what users. Once traffic is driven to your website from the variety of content you’ve distributed, take a look at the on-site engagement that that traffic generated. It is one thing to drive traffic to your website using content marketing, but if that traffic doesn’t do anything once they’ve visited your website then the traffic isn’t qualified, interested in your offerings or engaged enough to continue interacting. One of the most valuable metrics to monitor when it comes to your content marketing efforts is if your lead generation efforts increased, as well as your subscriptions to your e-mail list or followers to your social media accounts.